A Statement of Work, or SOW, is one of the most important pieces of paperwork for any software project. Once complete, the SOW will be the document used to determine whether a project is being completed to satisfaction or not. In many cases, it’s a binding contract between a developer and their client. For software developers, setting up the SOW is one of the most crucial parts of starting a new software project. If you prepare the SOW correctly, it could protect the entire software development company from a client’s unrealistic expectations. 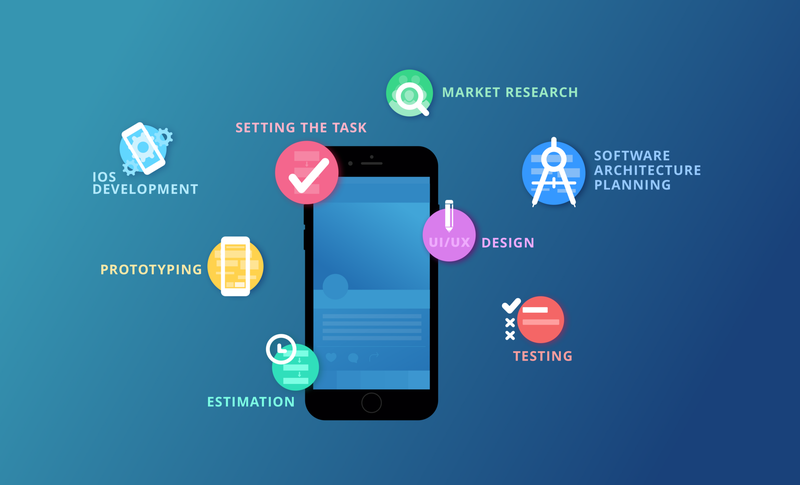 If you prepare it poorly, it may trap you in a mobile application project that you’ll never be able to finish on time and within budget. Using the tips below, you can prepare a well-organized statement of work for any software project. Before writing your statement of work, every software design and development company needs to have a template to follow. Most SOW templates will provide a structure that everyone in the company can follow. More so, clients are used to seeing certain contents in a statement of work. At the minimum, your template should include basic project information, scope, tasks, milestones and deadlines. While you can make your SOW as detailed as you would like, a basic template can keep your document organized for everyone involved. Firstly, take the time to write a highly detailed scope statement. Your statement should provide a clear understanding of what will be completed. For software development company, this may include deliverables for an application or reports for various stages of the project. You should follow the detailed steps on how to narrow scope. In a clear scope statement, both parties understand the work that is to be completed. Address any gray areas or possible assumptions. You can even include what work will not be done. When both the software team and client are on the same page about the scope, the project will proceed much more smoothly. In addition to a clearly written scope statement, your SOW document should define success and failure. For example, you can include functions, features and design elements in the software project. This way, the client understands what the application or program will include. Be as specific as possible in the definitions. Details such as a specific color, time frame or automation function provide a measure of success. Your software project can demonstrate success by incorporating various design elements or performing defined actions. Throughout the development process, your team can refer back to the SOW and point to the deliverables achieved. When preparing your SOW, the timeline is an essential element for completing the development project on time. In this section, provide a detailed outline of what major tasks, milestones and deliverables will be completed. You can break your timeline down by day, week or month. 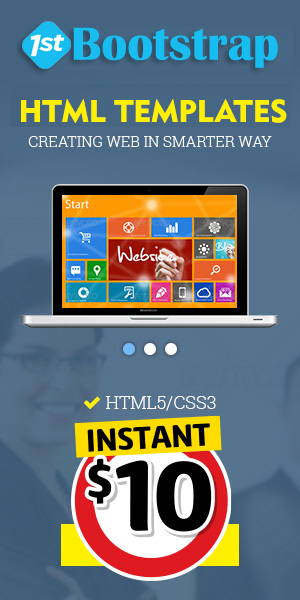 Of course, you should give you custom software or web development team some buffers for time. There are always some delays or unexpected tasks that come up during a project. Additionally, highlight any time sensitive tasks that could cause a bottleneck in the software project. With a detailed outline, both the development team and client understand if the project is running on schedule or not. As a software developer, write the statement so that non-technical clients can understand the work that will be completed. Sometimes, a heavily jargoned or overly technical SOW can confuse clients and lead to issues later on in the project. You want your clients to know exactly what work is being done and when it’s expected to complete. While a software project may have technical features, the underlying meaning of “what” can be articulated clearly. In addition to protecting both you and the client from having a miscommunication, simple language can help clients communicate the project to their direct reports. If you do need to include technical aspects for the SOW, take the time to provide explanations or diagrams for an easy to understand statement. A well-prepared SOW can setup your software project for success. These tips will organize your state of work so that both your software teams and clients are on the same page. Before getting started, find a SOW template to follow from your development company. Or, create your own template so that you cover all the basic elements that a client would expect. Next, spend a decent amount of time on your scope statement. This will make your project very clear to both parties from the start. Then, state your work in specific terms of success and failure. Outline what tasks, milestones and deliverable will be completed on a timeline. Additionally, keep your SOW simple and easy to understand. For any software project, these tips will help you prepare a SOW that keeps you and your clients on the same page. Kate Kudievskaia is excited to be part of the award-winning Distillery team. With a background in education, operations, and sales, she’s a proven problem-solver, team-builder, and collaborator. Distillery is an international full-service software design and development company based in Los Angeles. Distillery’s 180+ professionals help startups and enterprises to accelerate, scale, and thrive, serving as a trusted development partner to companies across LA and worldwide. Their no-nonsense, no-fluff approach helps clients distill their ideas down to their most valuable and essential components. For more information, please visit distillery.com.